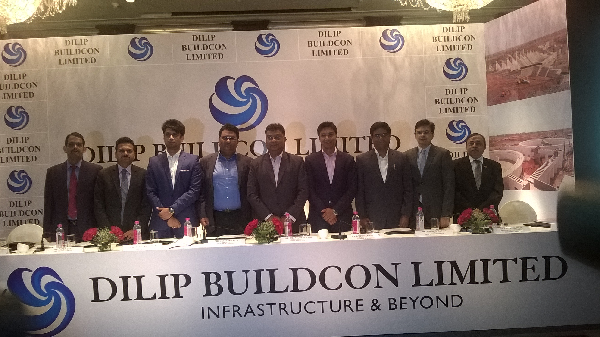 Dilip Buildcon Ltd is entering in the capital markets with an IPO. The Initial Public Offer opens for subscription on Aug 1, 2016 and closes on Aug 3, 2016. 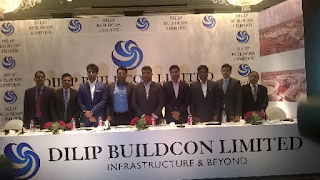 Read the on-the-spot takeaways by Dilip Davda from IPO Analyst Meet.